Pound the Hill opened up at 621 Pennsylvania Ave, SE in March 2011 (at about the same time they closed their NoMa location.) 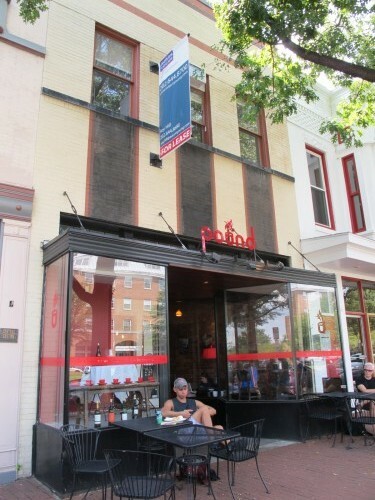 Pound the Hill’s Bistro launched in Jan. 2012. How close are you to being forced to close? That’s a really hard question to answer in this industry just because of the nature of how random cash flow is at some times. We’re in a pretty bad situation. We’re doing absolutely everything we can to not let that happen. That’s kind of why I sent out that email was not to say “we’re closed tomorrow” but to basically say, “this is very, very, very realistic that this might happen” and put my pride aside and say, basically, come help me.